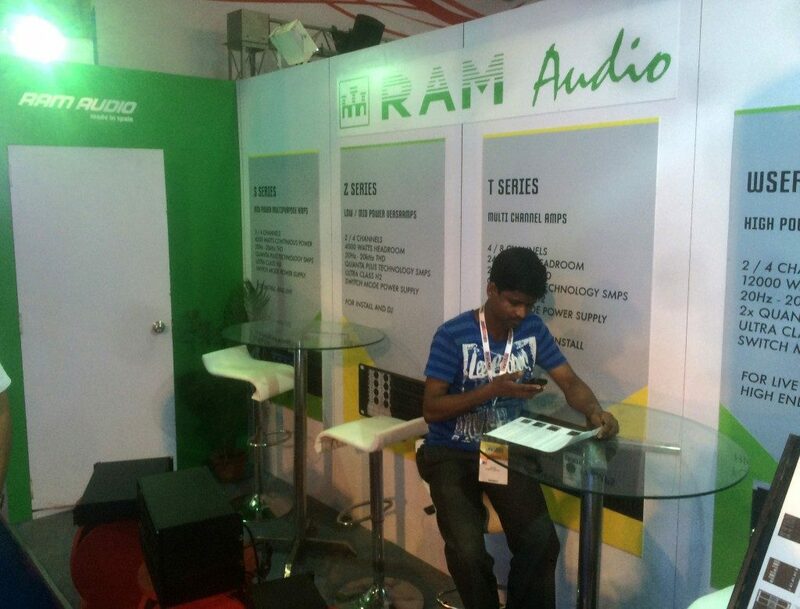 Official Indian distributor of RAM Audio products, Harness Overseas Private Limited, participated in last edition of the recognised PALM Expo trade show held at Mumbai city, as they have been doing during last years. 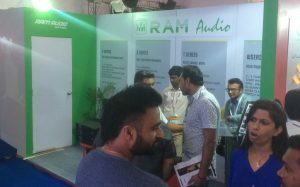 It has been the second time that Harness company has displayed to visitors RAM Audio amps, and as per words of its director, Mr. Lalit Chopra, they have felt that Indian people attending the show are starting to be familiarized with RAM Audio brand and day-to-day, Spanish amps are being more prestigious in that special market. Many Zetta and S series have already been installed in clubs around India, through dealers’ network of Harness covering the whole country, and now V amps are being introduced, mainly to big rental companies. At the show, Indian distributor built, within its booth, a dedicated area for RAM Audio amps where all series were displayed.